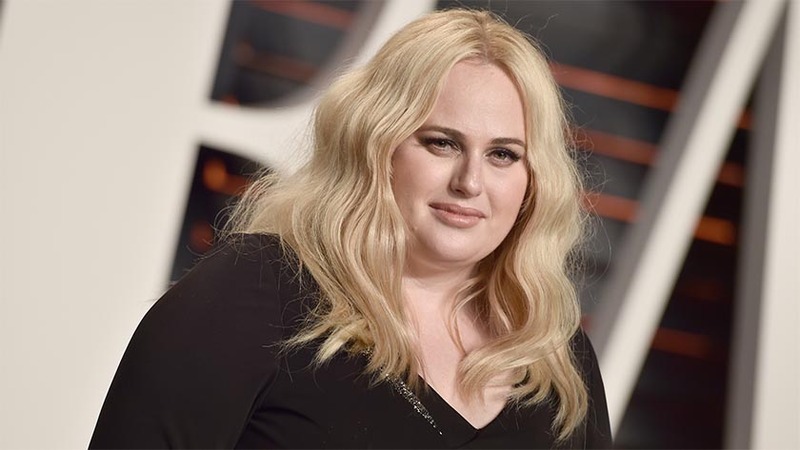 A judge has awarded Rebel Wilson 4.56 million Australian dollars ($3.66 million) in damages over magazine articles she said cost her roles in Hollywood films. A jury in Australia’s Victoria state had decided in June the articles claiming she lied about her age, origins of her first name and her upbringing in Sydney were defamatory. Bauer Media is publisher of the Australian magazines Woman’s Day, Australian Women’s Weekly, NW and OK. Bauer said it was considering the judgment. The 37-year-old Wilson, best known for the comedies “Pitch Perfect” and “Bridesmaids,” did not attend court on Wednesday.